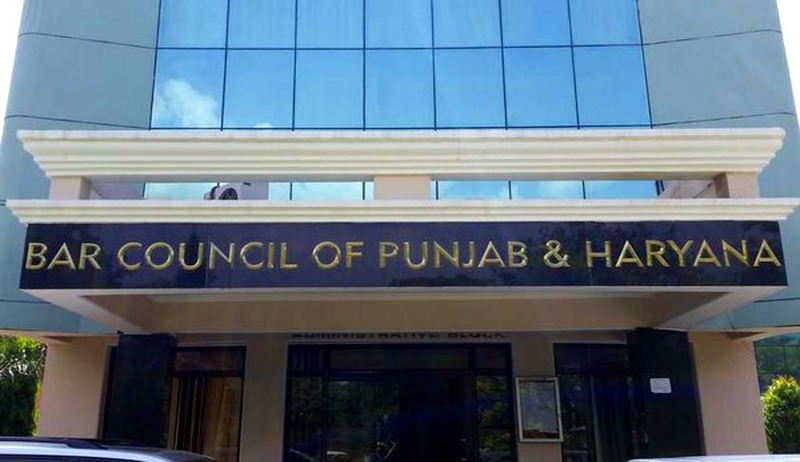 The Bar Council of Punjab and Haryana has reportedly launched a mobile application that will furnish details about the members, including their phone numbers and addresses. The app will also provide the latest updates from the state bar council. The app was launched by Punjab and Haryana High Court’s judge Justice Daya Chaudhary which is available for free on any Android or iOS-based mobile platform. The app shall soon facilitate online payment of advocate’s license fee. The litigants would be able to use the app for complaining against the advocates to the state bar council. Visiting the bar council’s office physically to pay the license fee would be longer be necessary as the bar council will soon be associating itself with a bank. “Various forms like death claim form, identity card form, place and practice verification form, election rules and others will also be available on the app. Thus, the state bar council will be easily accessible both for lawyers and litigants. It is for the first time ever that an application has been launched by any bar in the country,” Gautam added.